When a car looks this fast, it better live up to its appearance. 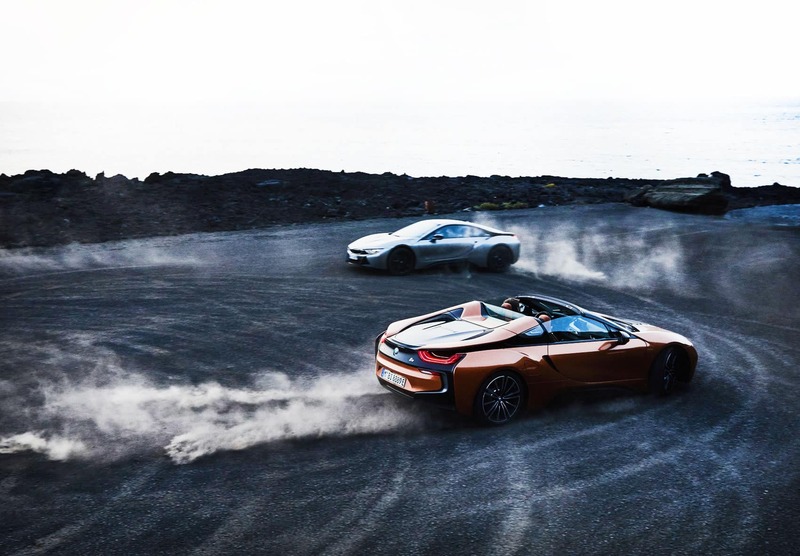 The BMW i8 does exactly this with its innovative electric motor that sits on the front axle and the TwinPower Turbo 3-cylinder engine that drives the rear axle. 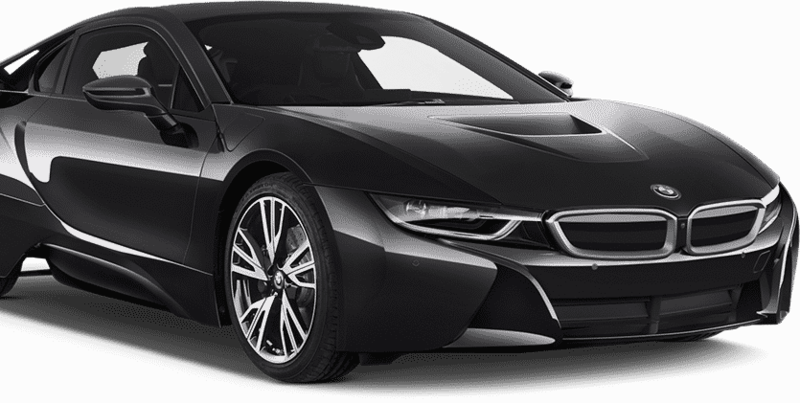 When combined, they deliver a total output of 357 horsepower, 420 lb-ft of torque, and can reach 0 to 60 mph in 4.2 seconds.Exotic Cars Of Las Vegas offers 4, 8 and 24 hour rentals for BMW I8.Rest the BMW I8 In Las Vegas, Contact us today!